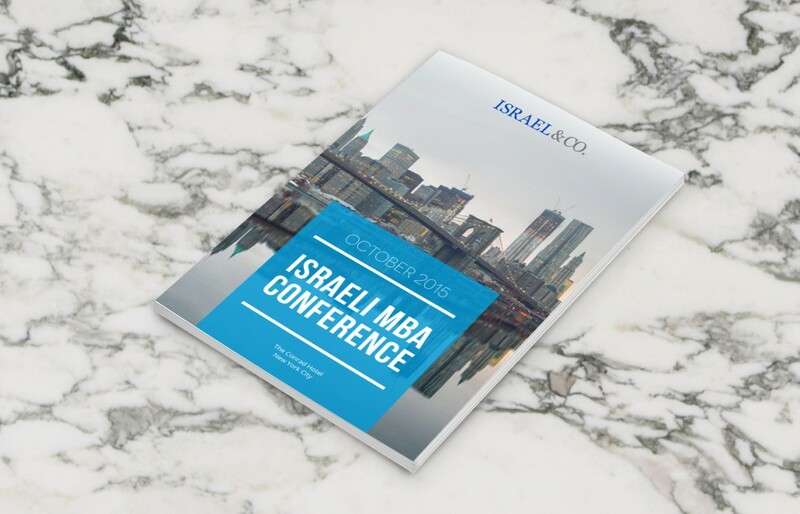 Designed a 20 page booklet for Israel & Co.’s MBA Conference in New York City. 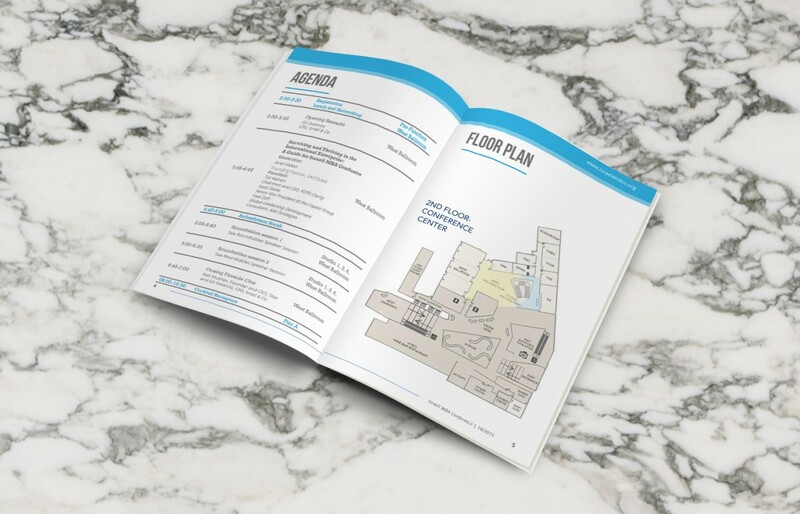 Booklet includes event agenda, floor plan, speaker bios, and sponsor information. 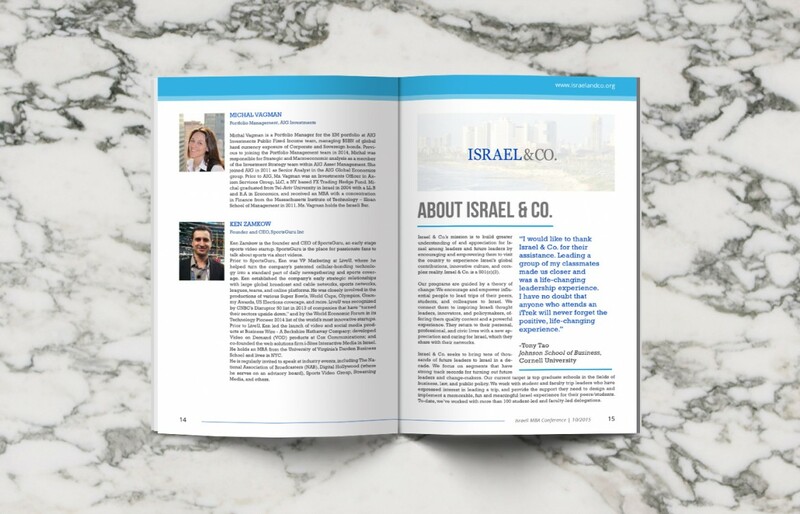 Israel & Co., is a non-profit organization, creating a better understanding for and appreciation of Israel among the next generation of global influentials.